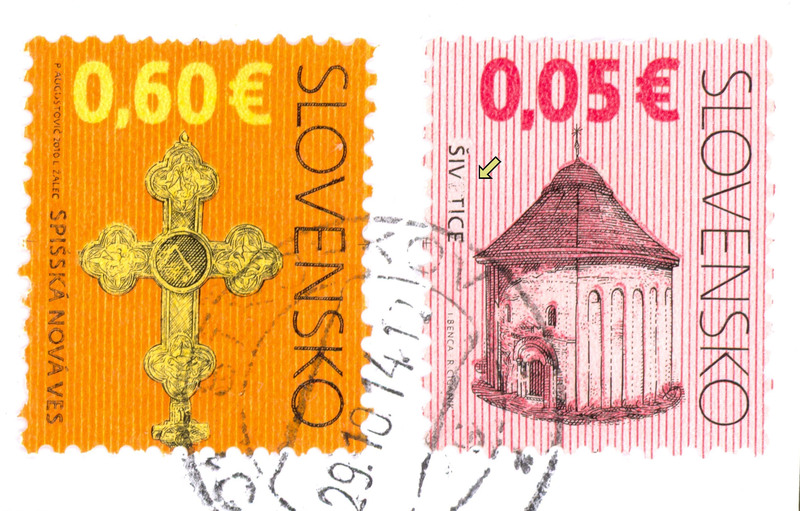 Continuously updated issue plan of Slovak postage stamps for 2017. 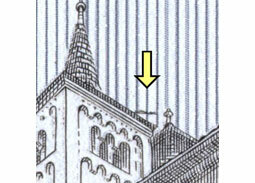 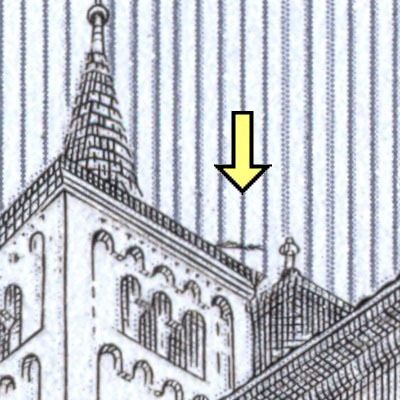 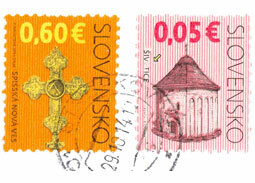 Specialised remarks on the postage stamp Pofis No. 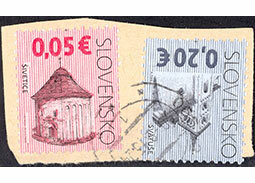 397 EUROPA 2007: 100 years of scouting. 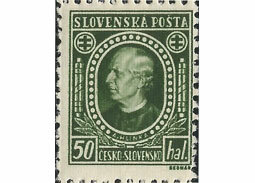 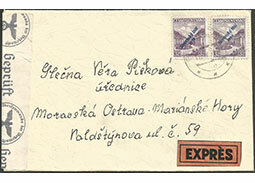 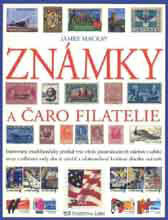 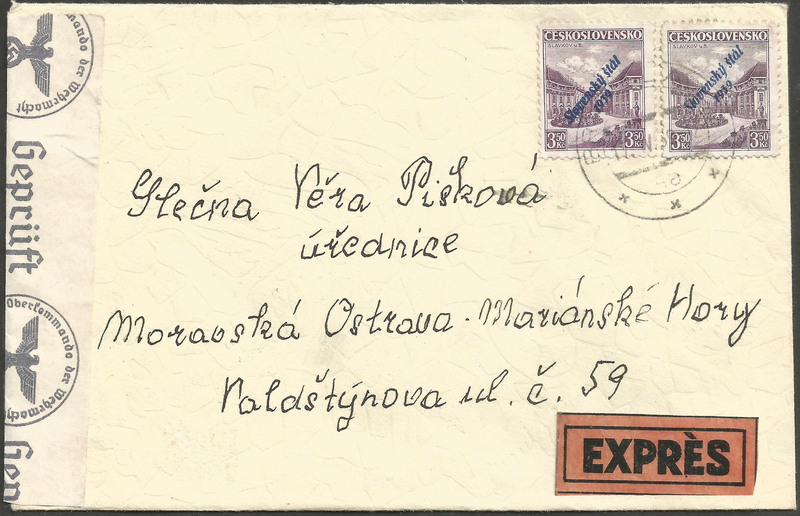 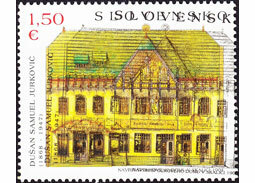 Fiveteenth part of the specialised article Interesting features of definitive postage stamps "Cultural Heritage of Slovakia". 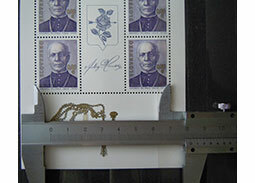 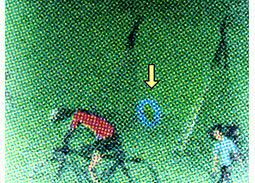 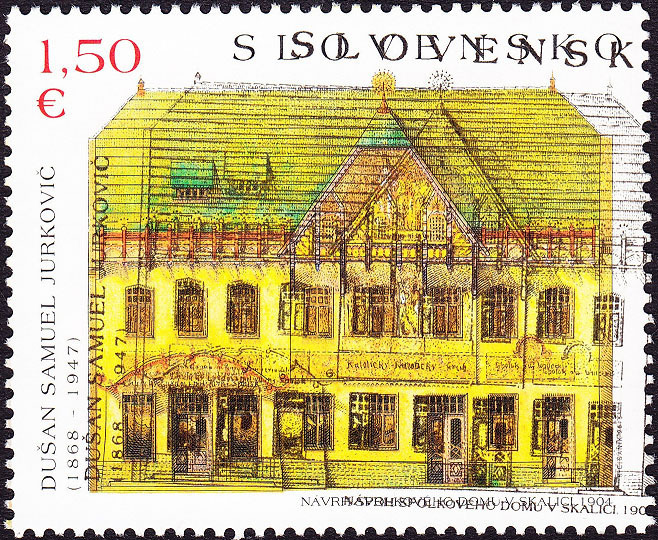 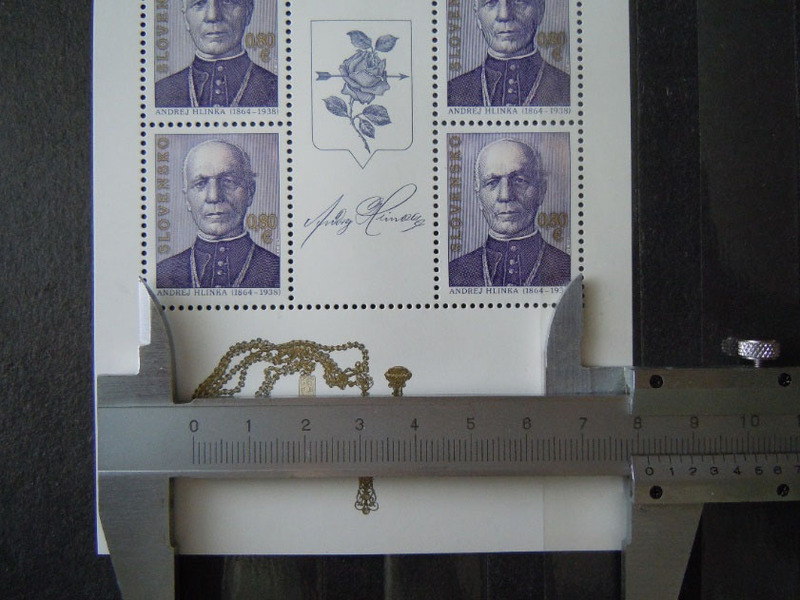 Sample procedure for identifying counterfeit of production error of the Slovak stamp Art: Dusan Samuel Jurkovic – Society House in Skalica. 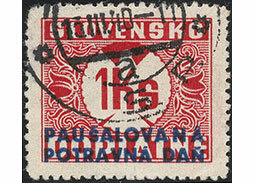 Contribution of the expert Bohumil Synek of the discovery of more counterfeits passed in the Slovak market. 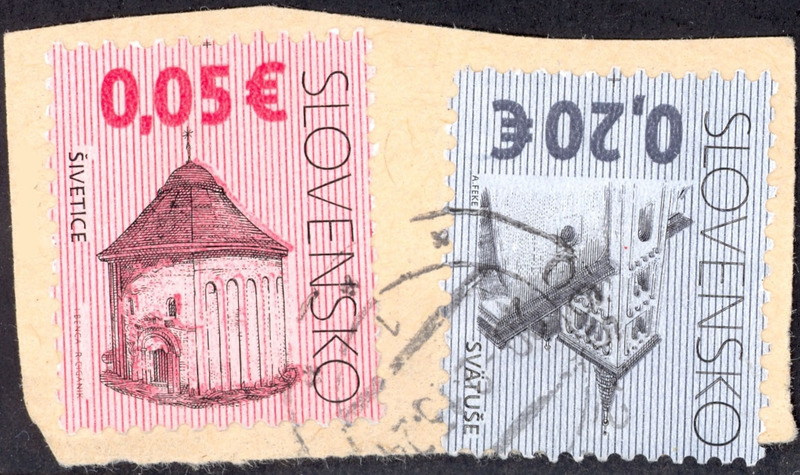 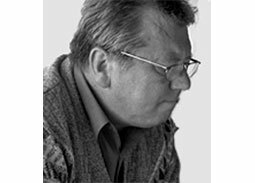 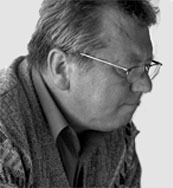 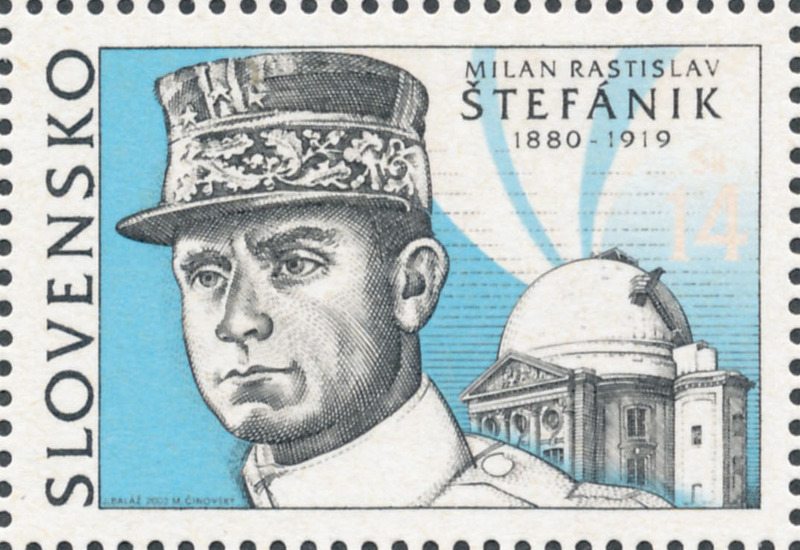 A look back at the life and work of the painter, graphic artist, illustrator, a leading creator of Czechoslovak and Slovak stamps, the doyen of the Slovak stamp design, Ivan Schurmann. 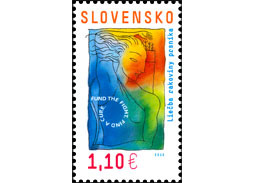 Continuously updated issue plan of Slovak postage stamps for 2016. 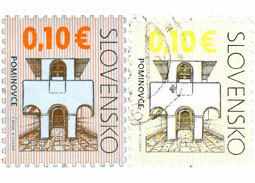 Fourteenth part of the specialised article Interesting features of definitive postage stamps "Cultural Heritage of Slovakia". 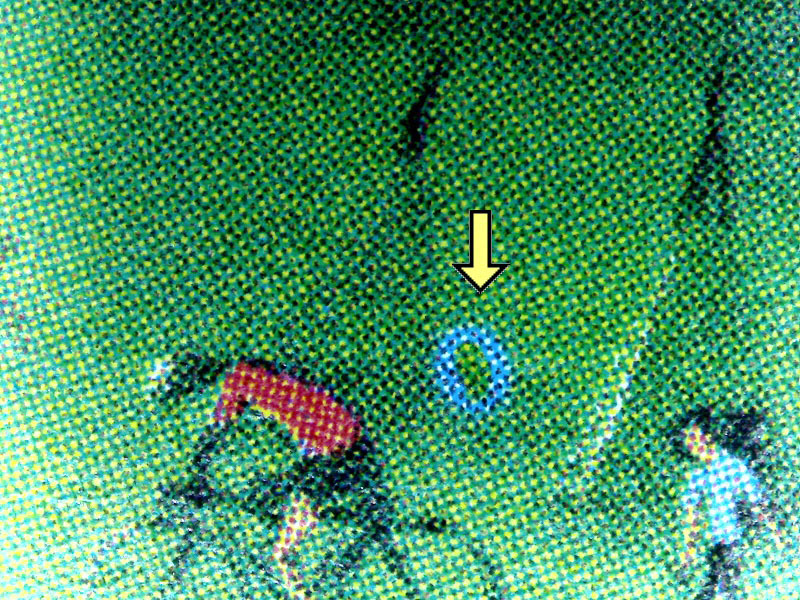 Ist die Sonne "zieht out" nur rote Farbe? 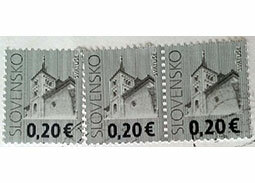 A short reflection on the discolouration on stamps from sunlight. 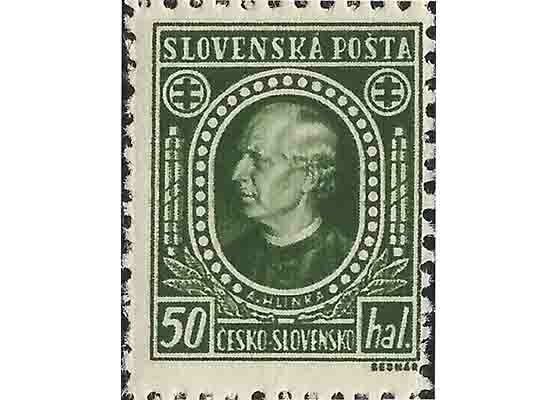 Article on how by an accident after 77 years have been discovered rare designs of Hlinka stamps for autonomous Slovakia. 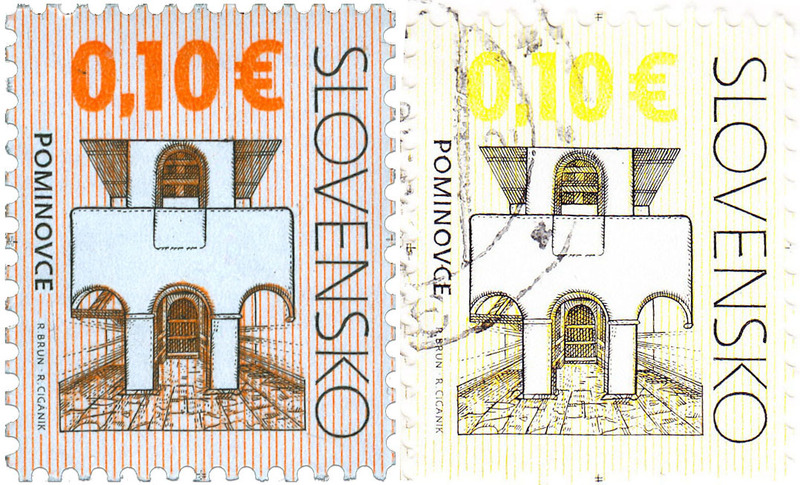 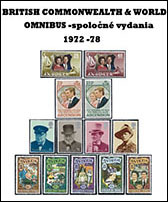 Continuously updated issue plan of Slovak postage stamps for 2015. 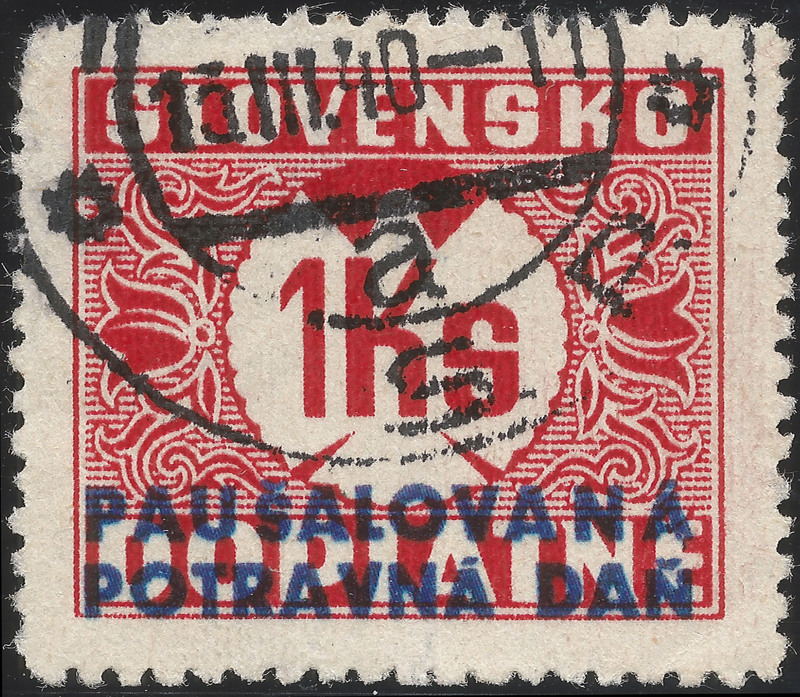 Thirteenth part of the specialised article Interesting features of definitive postage stamps "Cultural Heritage of Slovakia". 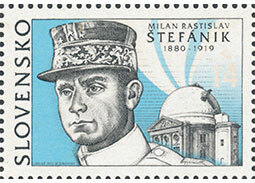 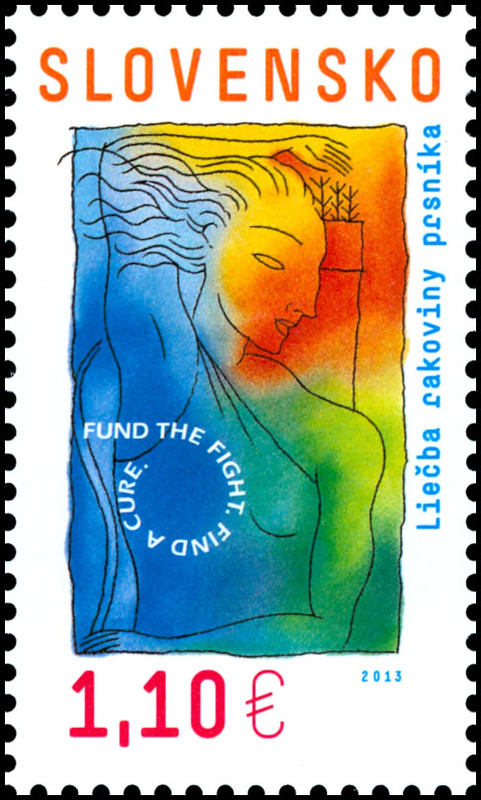 Article devoted to the overview of postage stamps which were and still are issued in a special joint stamp issue for the Breast Cancer Research.